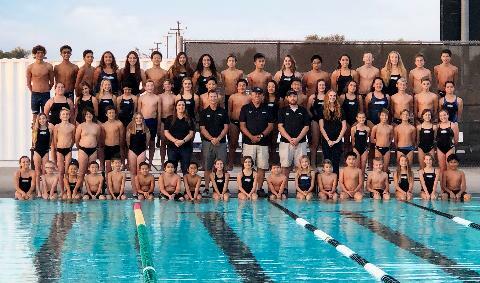 Orange Regional Competitive Aquatics (ORCA) is a year-round competitive swim team and seasonal lesson program affiliated with USA Swimming and partnered with the City of Orange. 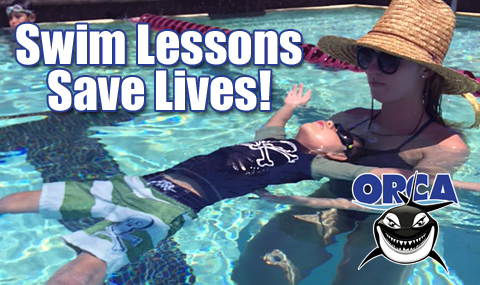 ORCA offers competitive swim programs and swim lessons to all ages and abilities. 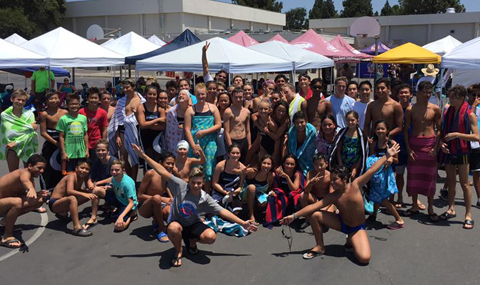 Our highly trained coaches work hard to provide the highest quality of instruction at all levels of swimming to the individuals and their families in Orange County, CA. 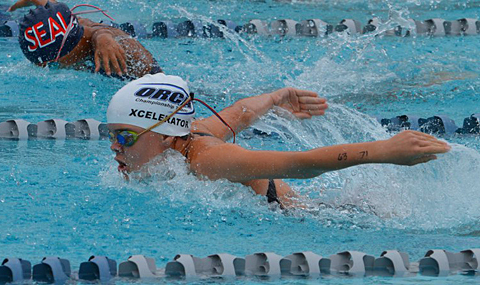 Through USA Swimming, we will provide opportunities for our athletes to participate in swim meets from the local level, to Junior Olympics, Nationals and beyond. Our mission is to provide an environment that encourages, enables, and inspires excellence through constant improvement in swimming and in life. 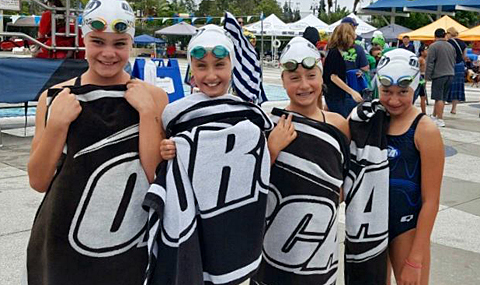 ORCA offers an opportunity for our swimmers to participate in friendly and competitive meets with neighboring teams. 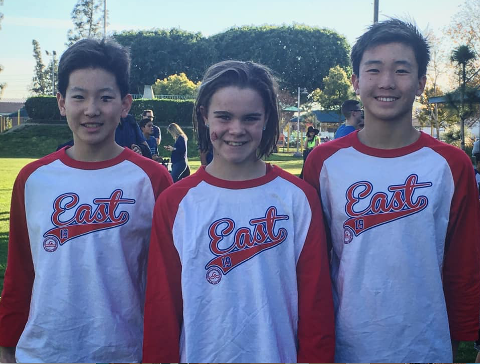 With daily practices, your swimmer will develop their competitive swimming skills, learn sportsmanship, foster friendships, and experience the physical and emotional growth that comes with team sports. By maintaining an outstanding coaching staff and strong parental support, we will seek to build sportsmanship, time management, self-discipline, goal-setting skills and a sense of self-worth in our young athletes that will allow each one to achieve their highest potential. 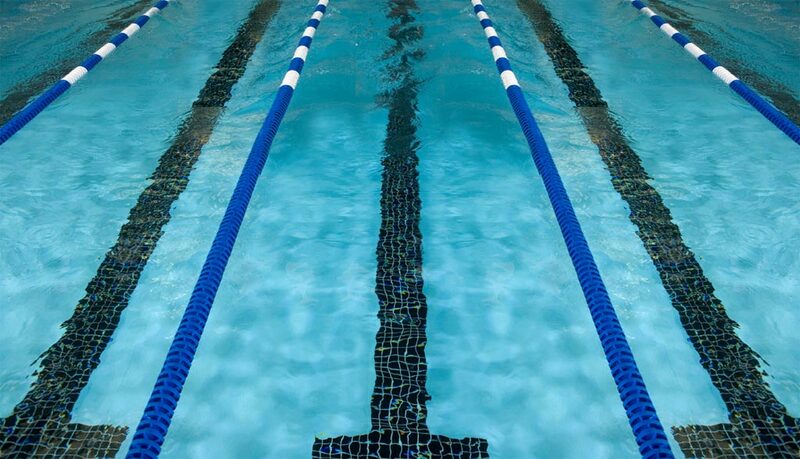 Spring Swim Lesson Registration is now Open!